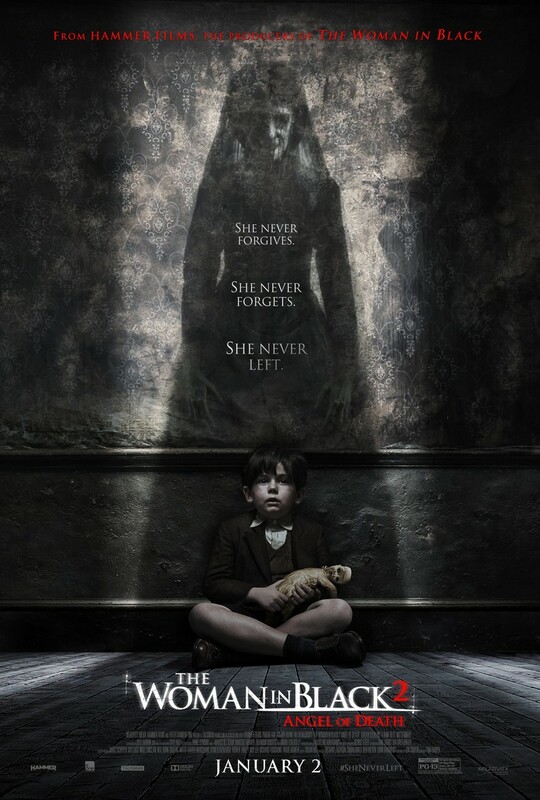 The Woman in Black 2: Angel of Death DVD and Blu-ray release date was set for April 14, 2015. Eel Marsh House has had a reputation for being haunted for 40 years. For much of that time, there was no one living there to scare, but in the midst of World War II, a group of children is evacuated from London and sent to live in that house. Suddenly, this dormant malevolence has a chance to wreak havoc again, this time with a large group of innocent youngsters. Will these children be able to defend themselves against this ancient evil, or is this just the beginning of a long nightmare for them and the adults who look after them?